Is it still possible to access Reddit in China? Despite the fact that China blocked access to Reddit in August 2018, you can still access Reddit without problems if you know how. In this article, you will find a step-by-step guide on how to access Reddit and other websites blocked in China in a simple way. 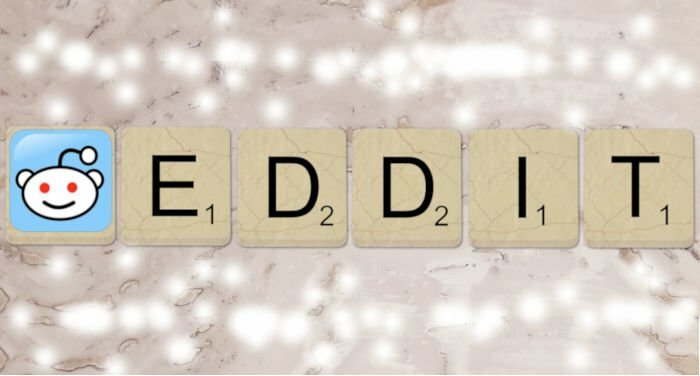 What do you need to use Reddit in China? To access Reddit or any other website that’s blocked in China, obviously, you are first going to need to be connected to the Internet. After that, you will need a system to “get around” the Great Firewall of China. Accessing the Internet in China is relatively easy. Free Wi-Fi networks are available at many places, such as restaurants, hotels, cafés, and airports, among others. You can also get a SIM card with data just by showing your passport at one of the official stores of China’s three main telephone operators, China Telecom, China Mobile and China Unicom. Getting a prepaid SIM card is relatively cheap, and with around 200 Yuan, you will have all of the services necessary for a month (SIM, data and calls). There currently exist multiple systems to get around the Internet restrictions of the Great Firewall of China. Among them, the most efficient and easiest-to-use system is without a doubt a Virtual Private Network or VPN. A VPN is the system that currently offers an easy and effective way to access the Internet in China without restrictions. But what’s a VPN? A Virtual Private Network or VPN is a system that allows you to hide your online identity (IP address) and to encrypt your activity so that third parties don’t know what you’re doing online or where you’re connecting from. Basically, a VPN creates an encrypted connection between your device and one of the VPN provider’s servers, which will make it look like you are connecting from the server’s IP address and not from where you are. This lets you increase security and get around geographic restrictions. Encrypting your connection and hiding your IP address will let you get around Chinese Internet use restrictions and will therefore let you access the webpages and apps that are blocked. For the majority of users, we recommend using ExpressVPN, as it’s very easy to use and over the past years has been one of the most reliable VPNs in China. In any event, I recommend that you read this article, which is updated monthly, in which we compare the best VPNs for China. What do you need before going to China? If you want access Reddit and all blocked webpages and apps in China, it’s important for you to prepare a few things before going to China. In China, Google Play doesn’t work, and the App Store doesn’t let you download VPN apps. In addition, many of the websites of popular VPN providers are also blocked. Because of this, it’s a good idea to download and install the software and apps for the VPN that you have chosen before going to China (this is free). Note: The links to the VPN providers that you will find on this website usually work in China, as they redirect you to alternative websites for the VPN provider which have not yet been blocked. To be able to use your VPN, you will need to have an active subscription. If you want to avoid complications, it’s important to activate your subscription just before traveling to China. In case you have problems once you’re in China, make sure that you have a way to contact the VPN provider to ask for a refund (the majority of serious VPNs offer you a guaranteed money back period) or technical assistance. I’m not familiar with any popular website in China that’s equivalent to Reddit. One of the popular websites in China that’s most similar to it might be Baidu Baike, a collaborative website that’s a cross between Wikipedia and Yahoo answers.